Superb win for GB’s middle-distance star in New York as USA’s Simpson clinches her seventh crown. 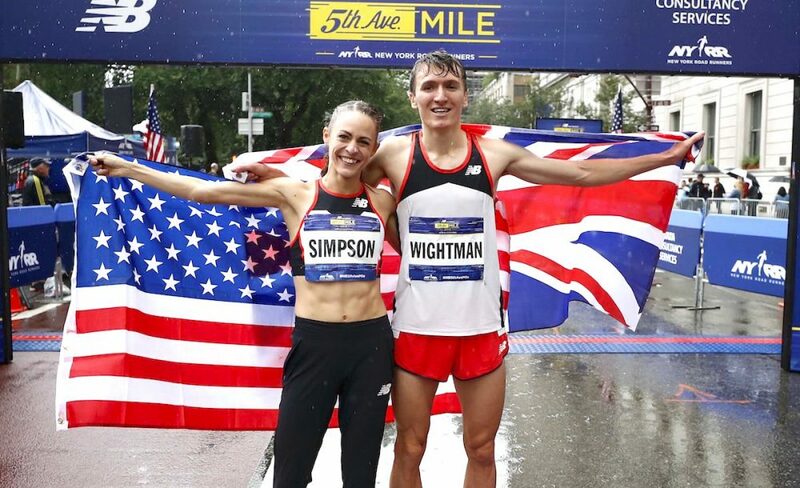 Jake Wightman grabbed his first victory at the New Balance 5th Avenue Mile on Sunday (September 9), while USA’s Jenny Simpson raced to her record-extending seventh win. 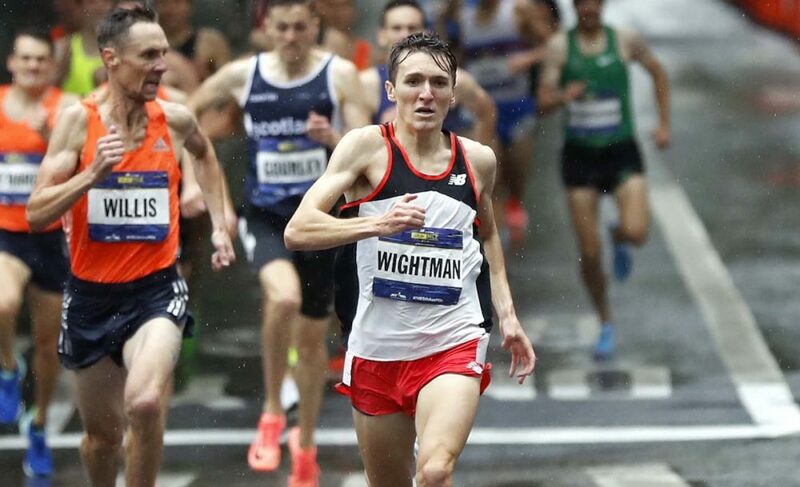 Wightman, won the men’s race in 3:53.5, well exceeding his seventh and 16th-place finishes at the event in the last two years. 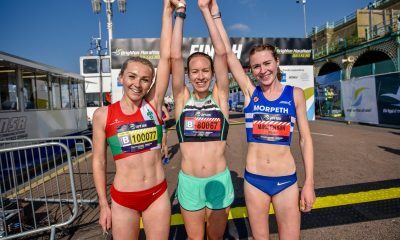 The 24 year-old’s win in New York brings the curtain down on a fantastic season that included bronze in the 1500m at the Commonwealth Games representing Scotland, followed by another bronze in the same event in a British vest at the European Championships. New Zealand’s Nick Willis, 35, who was aiming for his record-breaking fifth event title, was the runner-up in 3:54.2, while Great Britain’s Neil Gourley was third in 3:55.3 in his road mile debut. 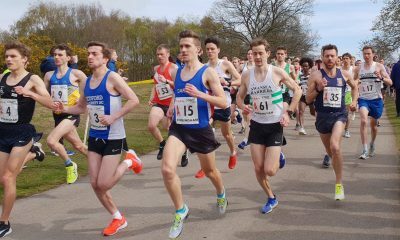 Chris O’Hare, who was second in 2017, crossed the line in sixth and Charlie Da’Vall Grice finished seventh, with both runners posting an official time of 3:57. 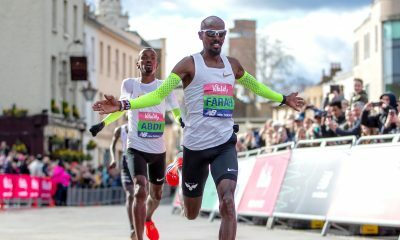 In the world’s oldest road mile race, 32-year-old Simpson won for the sixth time consecutively – and seventh in total – holding off her competition in the final steps by four tenths of a second to clock in at 4:18.8. It was the 10th fastest women’s time in the event’s 38-year history. Great Britain’s Melissa Courtney was third in a personal-best time of 4:20.2. Laura Weightman, who set the British record of 4:17.6 in last year’s race, crossed the line in seventh in a time of 4:22. 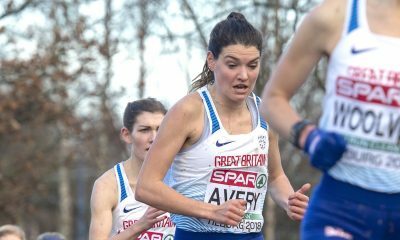 Sarah McDonald secured a top 10 place in 4:25, followed by Adelle Tracey in 12th and Steph Twell completed the British athletes in action in 14th.